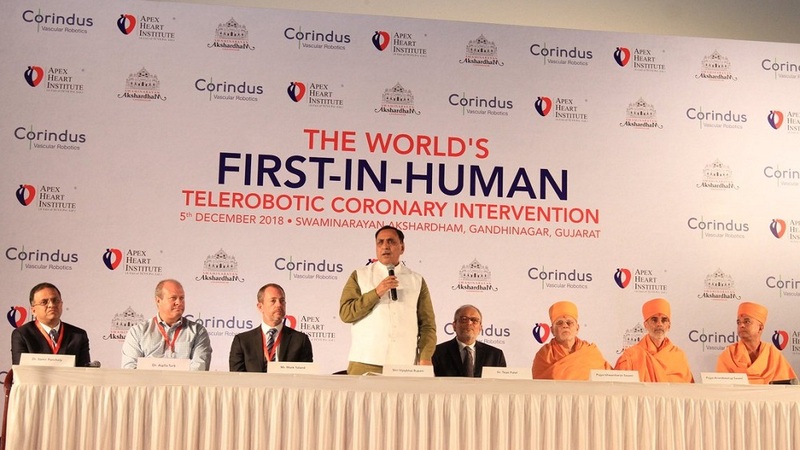 Today Gujarat Chief Minister Vijay Rupani witnessed World’s first in-human telerobotic coronary intervention performed by renowned heart surgeon and Chief Interventional Cardiologist Tejas Patel of Apex Heart Institute. CM described the feat as historic sure to serve the humanity and particularly the last man in the last mile and called this a matter of proud for 6.50-crore Gujaratis. He also complimented Dr Tejas Patel and his team. Saints of Swaminarayan temple Akshardham were present at the occasion. Vijay Rupani congratulated Dr Tejas Patel and his team. Today in Ahmedabad, staff of Tata Nano made protest at Collector Office and gave a memorandum. 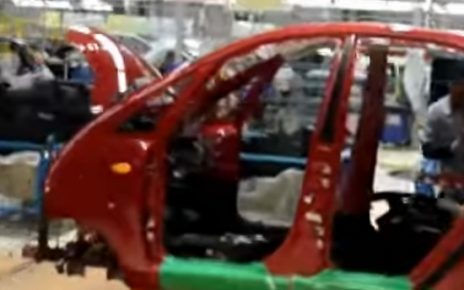 As per staff of Tata Nano, more than 150 people were removed from the job after 5 years of service. Even, they were not allowed to appear in an Open Interview. As per media source. Long Queue tells its own story of Unemployment in Gujarat !